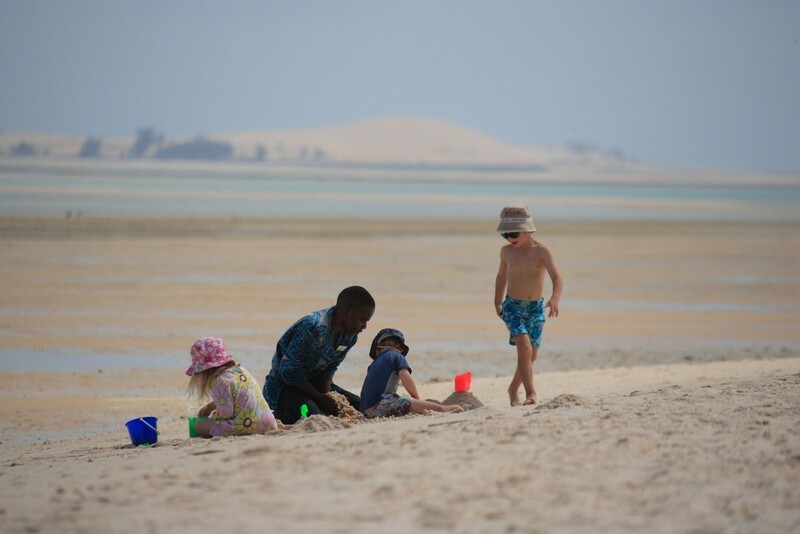 We’ve done a bit of digging through the travel press to see if their idea of the best African beach villas matched our own. 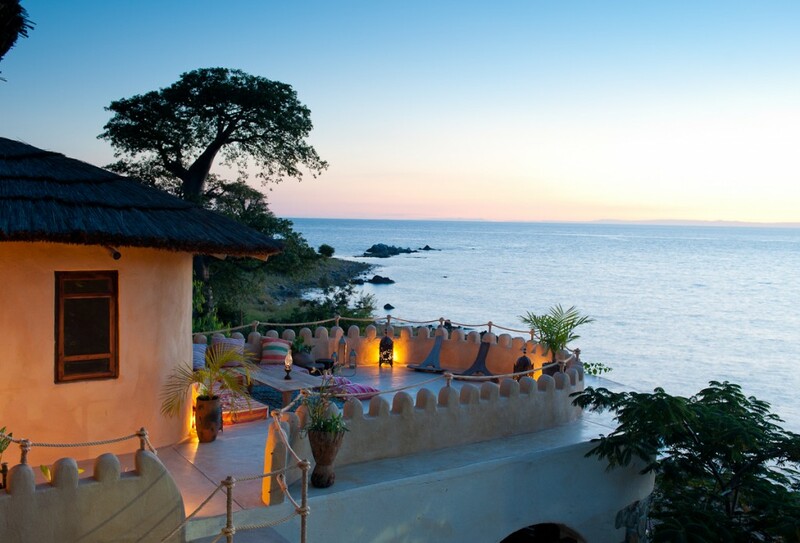 We’d certainly agree with Will Hide who, in his Guardian article ‘Top 100 holiday beach houses: Africa and the Middle East’, includes Ndomo House at Kaya Mawa, Lake Malawi. 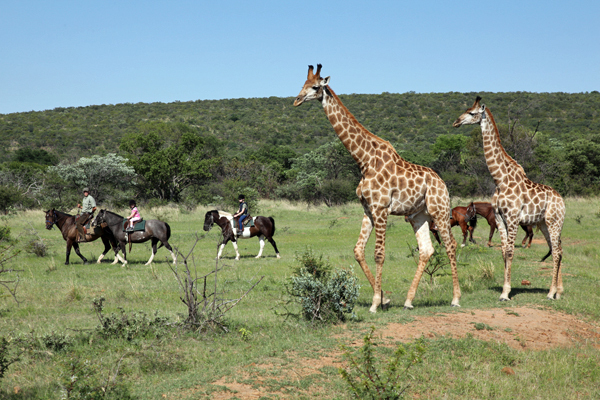 It’s a magical spot, perfect for a family escape after an African safari or as part of an indulgent safari honeymoon. 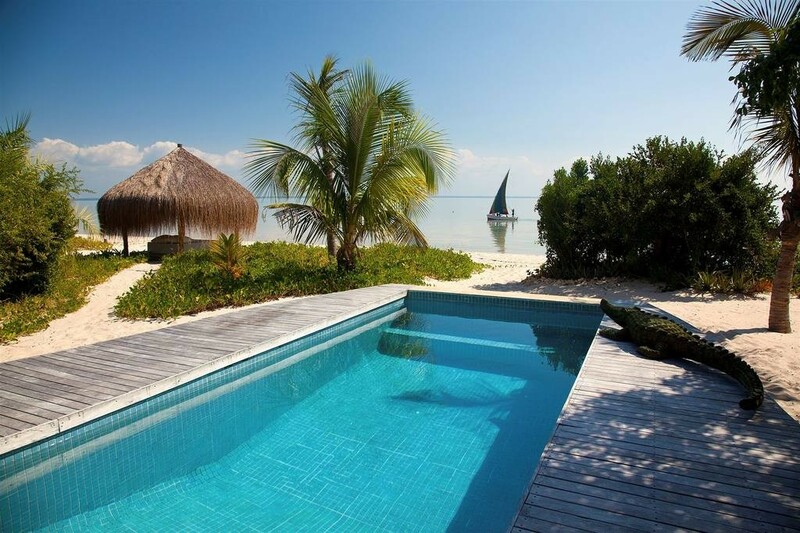 Enjoy a secluded beach, private swimming pool, BBQ area, endless terraces and stunning views. Four elegantly furnished bedrooms provide ample space while the house staff of nanny, cook, housekeeper, gardener and watchman will look after your every whim. 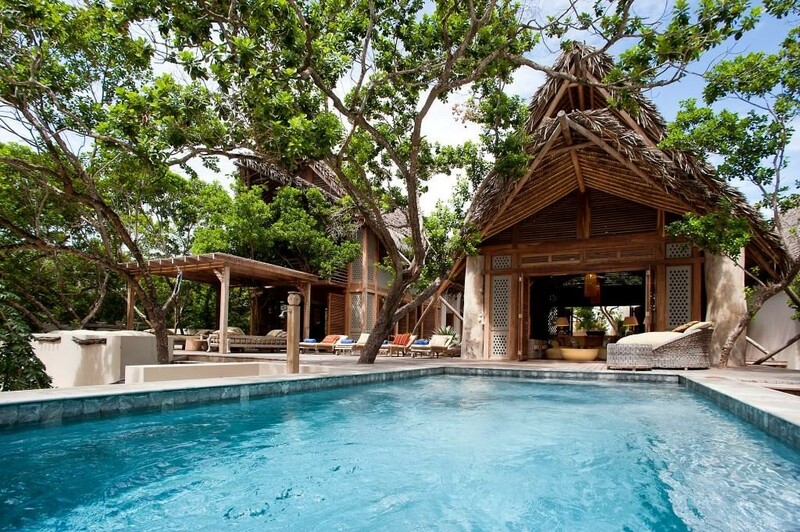 Six individually designed villas sit just metres from the powder white beach on Vamizi Island. 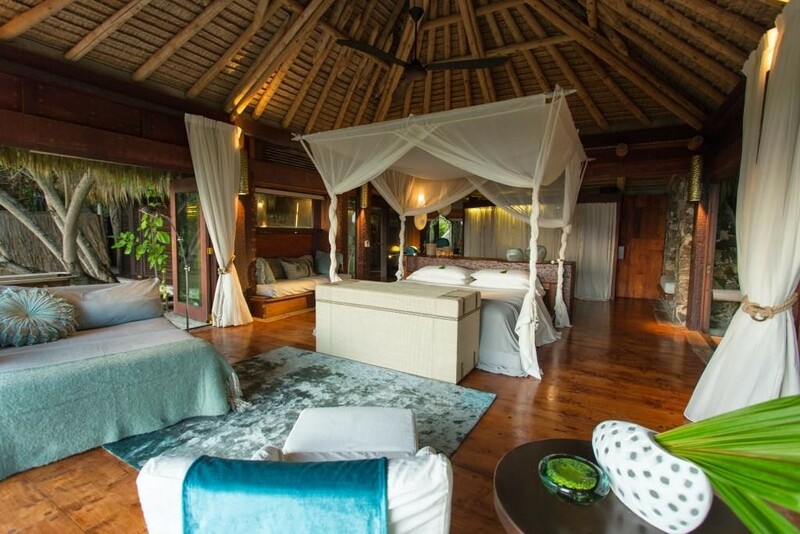 Whichever you choose, whether Balinise-style ‘Kipila’, ‘Suluwilo’ with its Arabic flavour or ‘Casa Marjani’ complete with 4.7 acres of forest and private beach frontage, you won’t be disappointed. It’s not just the accommodation that’s spectacular either, as The Independent says, in its ‘5 African Beach Houses‘ article ‘over a hundred species of birds, four species of turtle and giant coconut crabs inhabit the area; offshore there are more variations of coral than on the Great Barrier Reef.’ A super option for families or groups of friends travelling together. North Island is the absolute epitome of a tropical island. 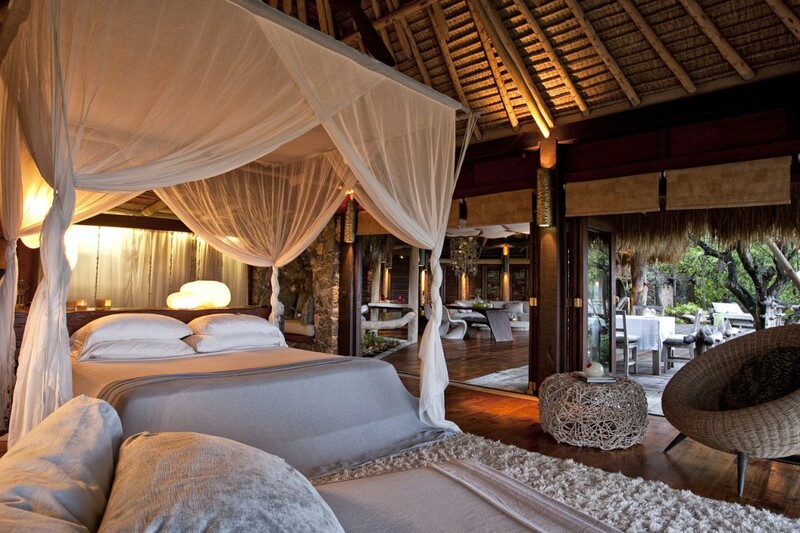 This Seychelles paradise of swaying palms and turquoise waters also houses one of Africa’s very finest beach lodges. Pamela Goodman, writing in House and Garden, says ‘North Island ticks all the boxes of a highly exclusive beach retreat’, while Tatler Travel Guide refers to the 11 beach villas as ‘extraordinary sanctuaries’. 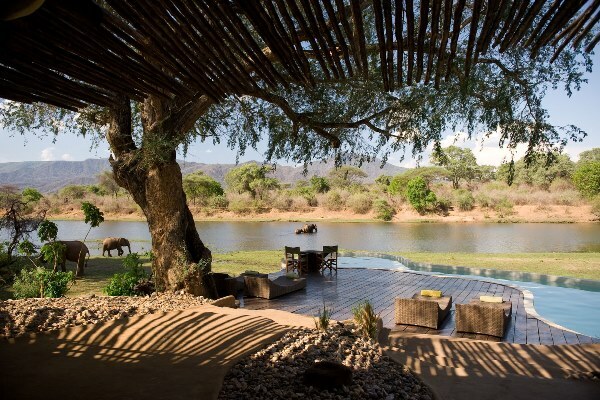 It’s not just a luxury hideaway either, the successful regeneration and subsequent on-going conservation of the natural vegetation has led to the successful re-introduction of rare birds, tortoises and turtles. The price tag may be eye watering but in our view it’s worth every penny. 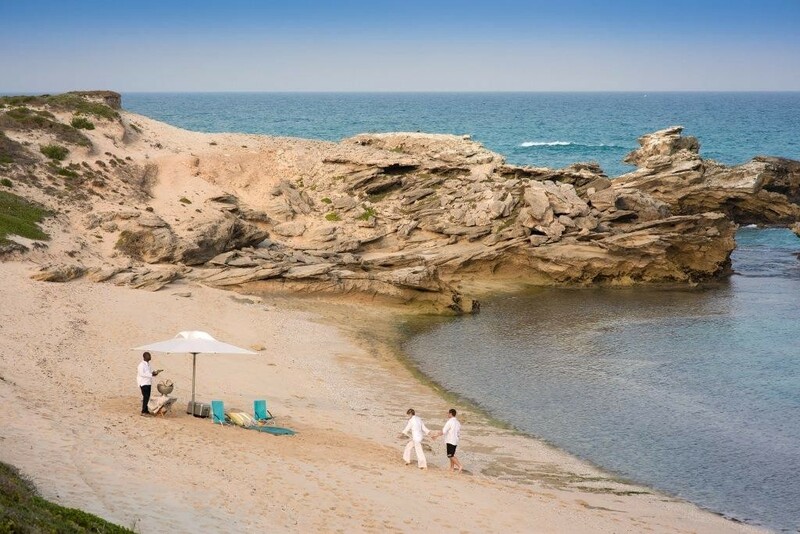 It would be impossible to sum up Africa’s finest beach villas without a nod to South Africa’s Cape Region, and the Huffington Post highlights two of our favourites in its review of ‘seven of the best exclusive lodges in Africa’. 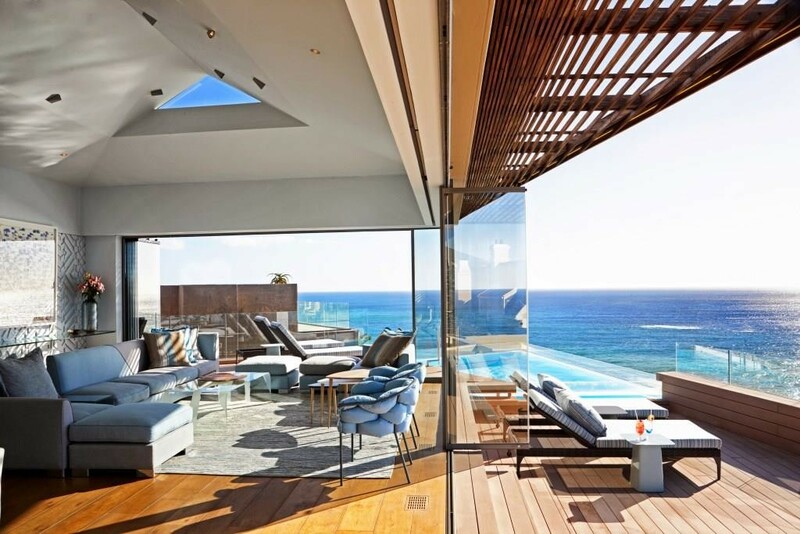 First there are the two ultra-lux villas at Ellerman House where infinity pools, in-house cinemas and panoramic views complement contemporary, elegant interiors in the heart of Cape Town’s trendy Bantry Bay district. 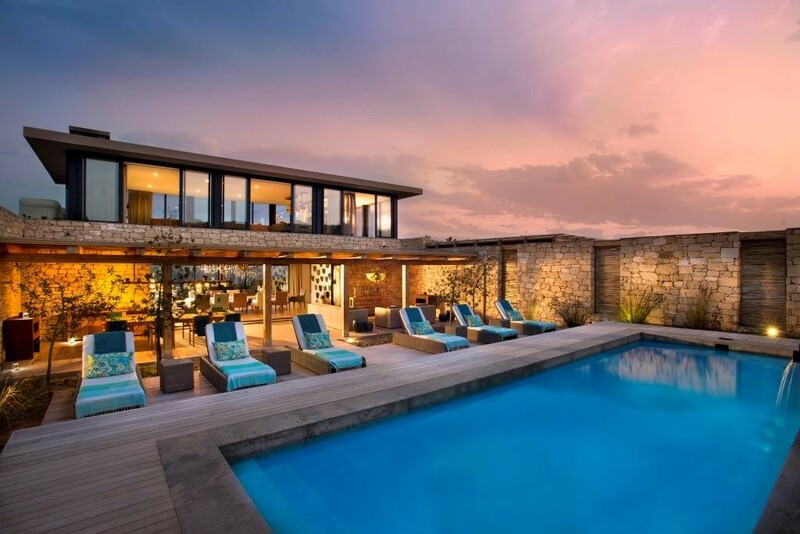 A couple of hours’ drive from Cape Town and in the 36,000 hectare De Hoop coastal nature reserve, Morukuru Ocean House has a spectacular setting just above the beach in one of the best whale watching locations on earth. Five bedrooms, outside dining, swimming pool, private vehicle and guide make this a prime spot for all manner of outdoor activities. 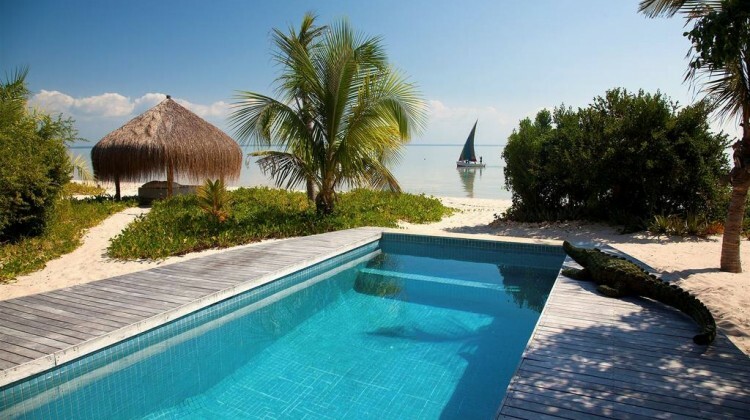 Eighteen villas comprising the luxury resort of Azura Benguerra Island dot the sparkling white sand on this gorgeous island. With shaggy thatched rooves that belie the luxurious interiors they’re a perfect blend of modern chic and traditional Mozambique. Conde Nast Traveller Magazine includes Villa Amizade in its ‘18 best beach villas in the world’, and it’s hard to disagree. Set on the western end of the island with magnificent sea and sunset views this two bedroom en-suite villa is quite glorious, and a perfect spot for families or friends. 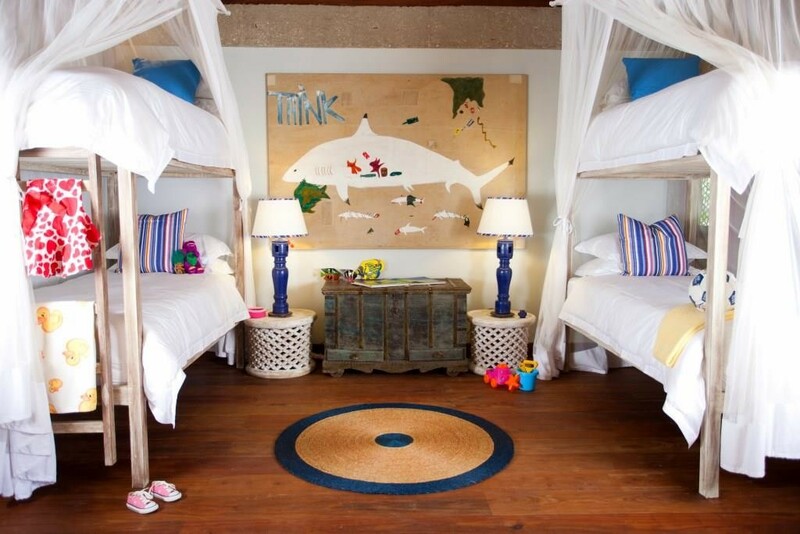 There’s a private swimming pool and beach area, and plenty of space to relax and while away the days. For those after a bit of activity there’s snorkelling, scuba diving, fishing and kayaking, while the spa offers treatments based on local ingredients and traditions. 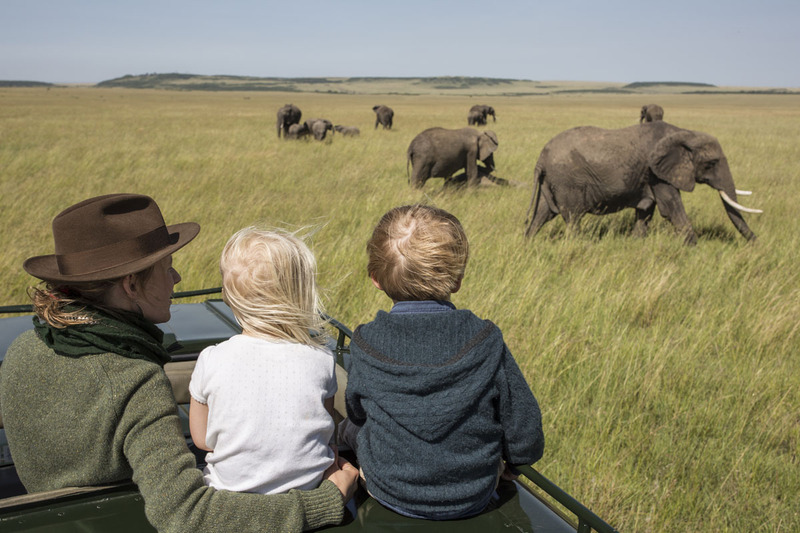 The Aardvark Safaris team has lived and worked in Africa, many have taken their own family to luxury African private villas. We can arrange everything to make your family celebration spectacular. All you need to do is email us or call us and tell us what you’d like to see and we’ll do the rest, giving tips and advice, and then putting together a full detailed itinerary. 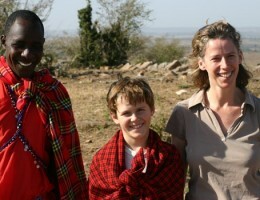 Can you kindly let me know the dates that Morukuru Lodge is available in late Dec/early Jan? Thank you.